I make my reed blanks with a Greg James planer and shapers. The shapers I have are modified Morré and Vandoren styles. The blanks will be 70 mm long, have a minimum thickness of 3.3 mm, and will be uncut. You can choose to have another thickness or have the vamps cut when you order. I am now also able to make blanks of any shape with my Reeds n' Stuff shaping machine. Please contact me for specific sizing. 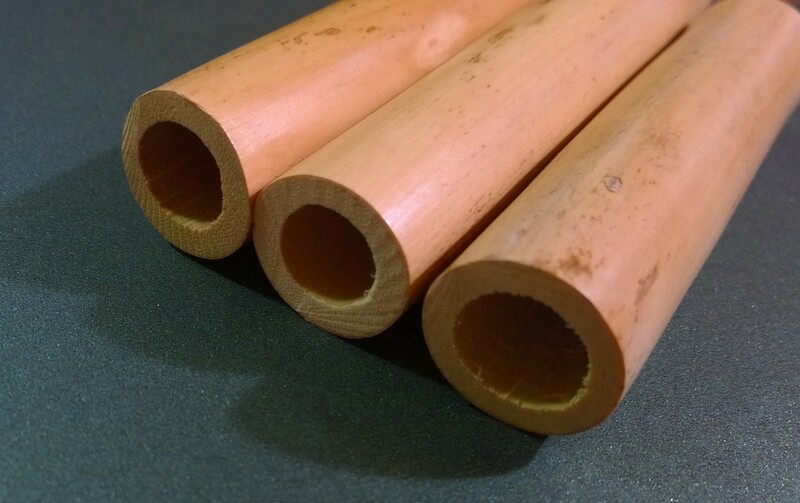 I offer 5 types of cane: Danzi, Donati, Marion, Neuranter, and Rigotti. 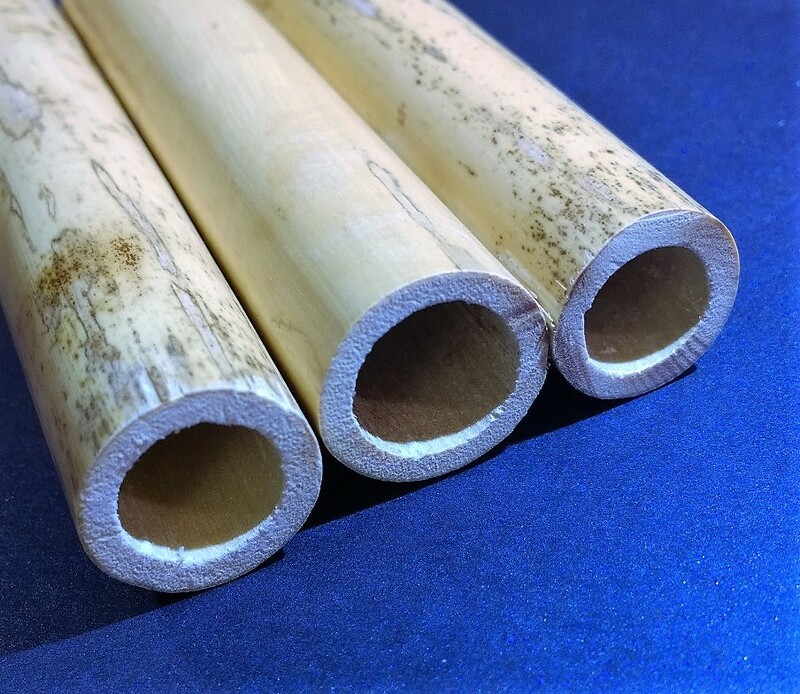 All of my cane is sourced and shipped directly from France and is grown in the Var region. 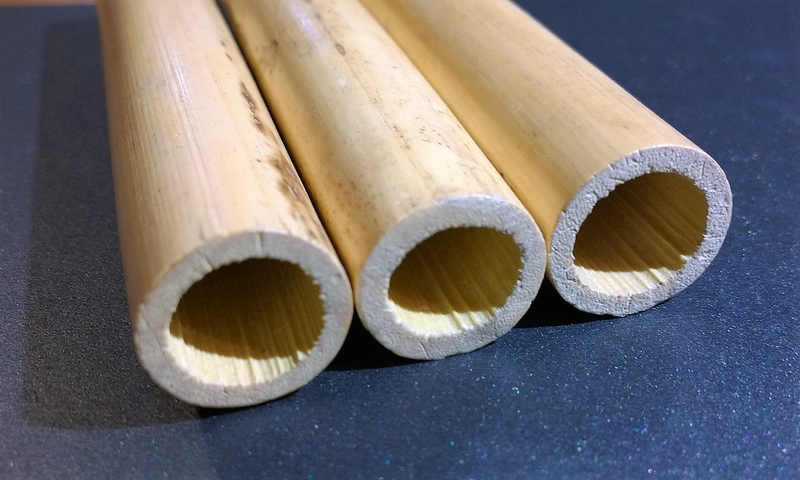 If you’re someone who is just starting and you need to buy all reed-making equipment, you can focus first on buying a profiler and save money. 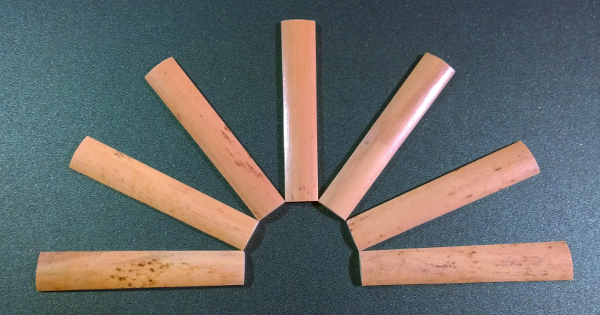 The choices for commercially available reed blanks are limited and vary in quality. They are in many cases too thin and not long enough, and not always as even or as flat as they could be. 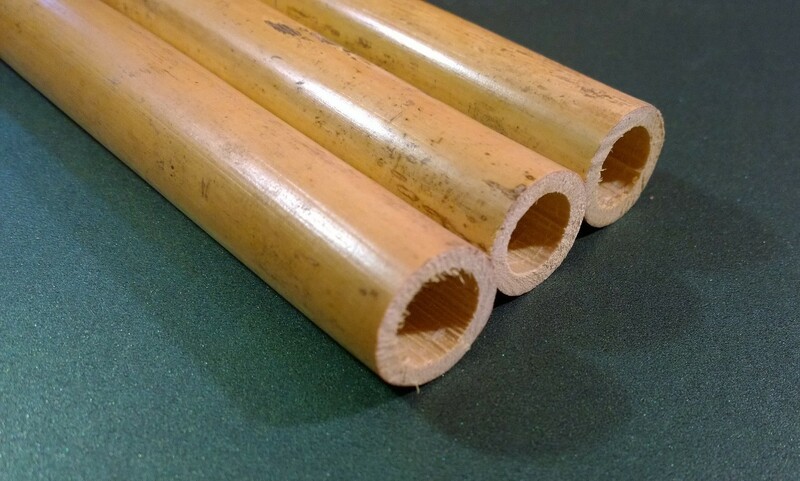 I focus on making my reed blanks as flat and even as possible. I’m pickier with what I sell than what I use for myself! If you already make your own reeds, you can save time by having someone do much of your work for you. Please email reeds@aurora-winds.com for more information or if you have any questions or custom requests. At this time, I can only fulfill orders for customers within the US. For more information about me, please visit my website.